Kingdom Hearts 3 is a long-running, character-packed epic blending Final Fantasy and Disney IP, with an original story. There are so many characters to meet, as you explore world after world of familiar faces. There’s Toy story, Winnie the Pooh, Frozen, and more, and thanks to an excellent voice cast, it all feels so close to real. To help you match some faces to the characters you will encounter throughout your journey in Kingdom Hearts 3, we’ve put together this Kingdom Hearts 3 Voice actors guide. We’ll highlight some of the voice cast for the main roster of characters, and give you a bit of background to each one. For more on Kingdom Hearts 3, you’ll want to visit our Kingdom Hearts 3 Guides Hub. It’s where we’ll be collecting all of the Kingdom Hearts 3 guides content that we produce, all in one handy place. There are a lot of characters in Kingdom Hearts 3. A lot. As such, there are quite a few voice actors lending their pipes, so we’re not going to be taking a look at all of them unfortunately. What you’ll find below is a look at the main roster of characters, still a whopping affair, alongside some info on where you may have seen/heard them before. 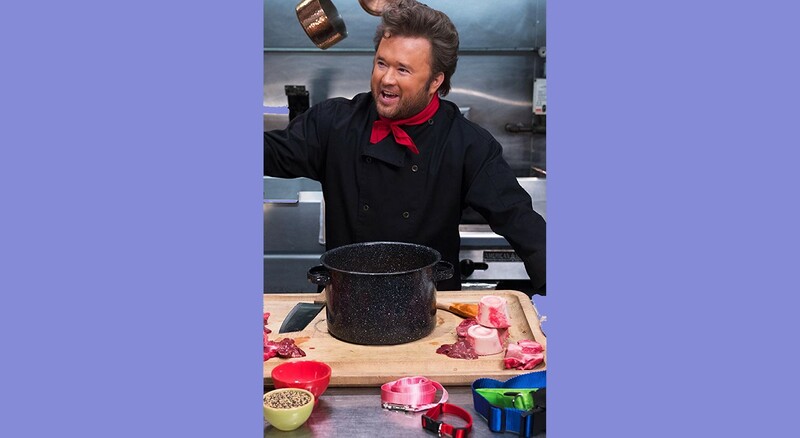 Haley Joel Osment has played Sora from the very beginning. You probably know him as the kid from The Sixth Sense, but more recently he is set to star in the Ted Bundy biopic with Zac Efron. Elsewhere on USG, Caty interviewed Haley about his time with Kingdom Hearts, you can read all about it here. 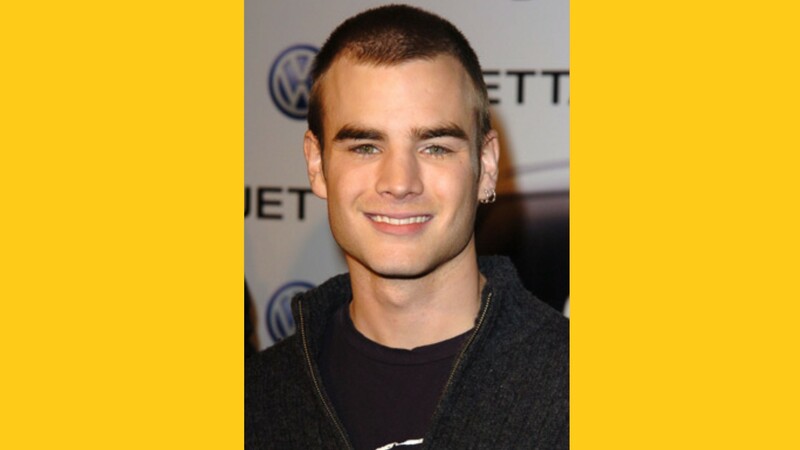 David Gallagher enjoyed success as a child actor, starring in movies like Look Who’s Talking Now. More recently he was in Steven Spielberg’s Super 8. 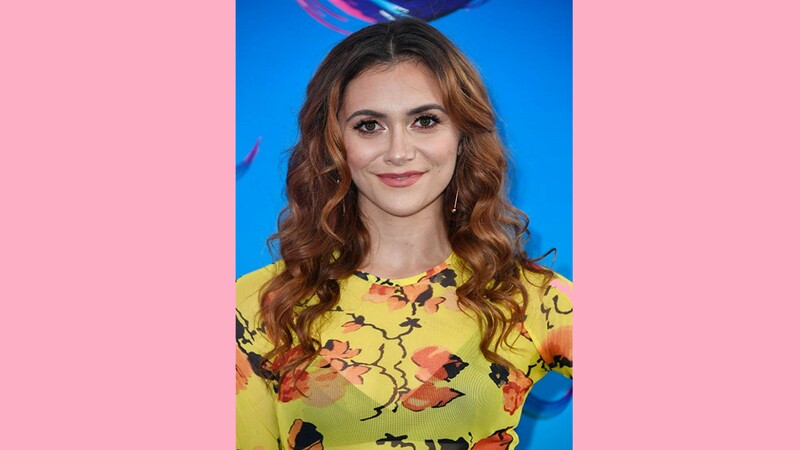 You may recognize Alyson Stoner’s voice from Phineas and Ferb. They also play Barbara Gordon in the Young Justice TV series. 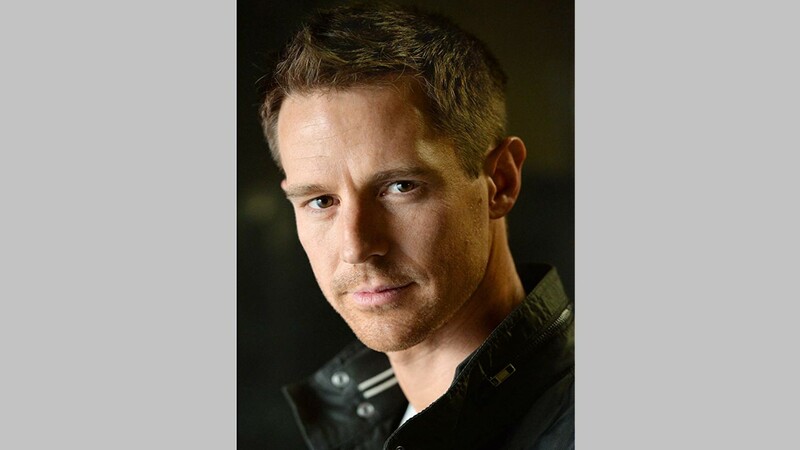 Jason plays Logan Echolls in Veronica Mars. 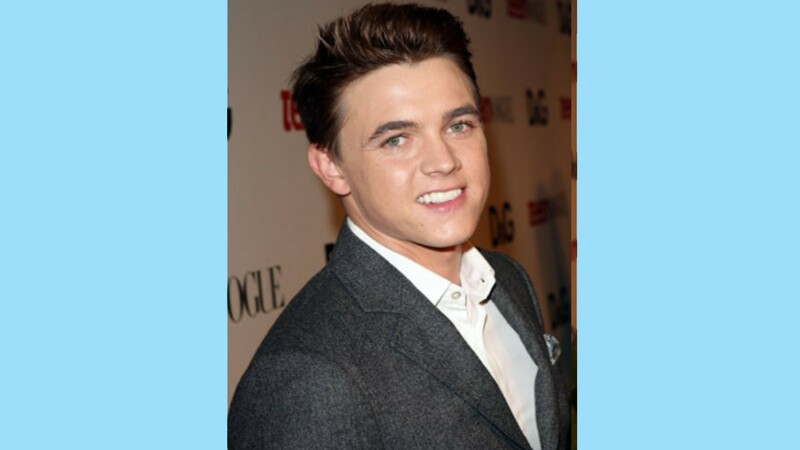 He’s also starred in several episodes of iZombie. You’ll probably know Willa from the superhero TV show Arrow. She plays Thea Queen. 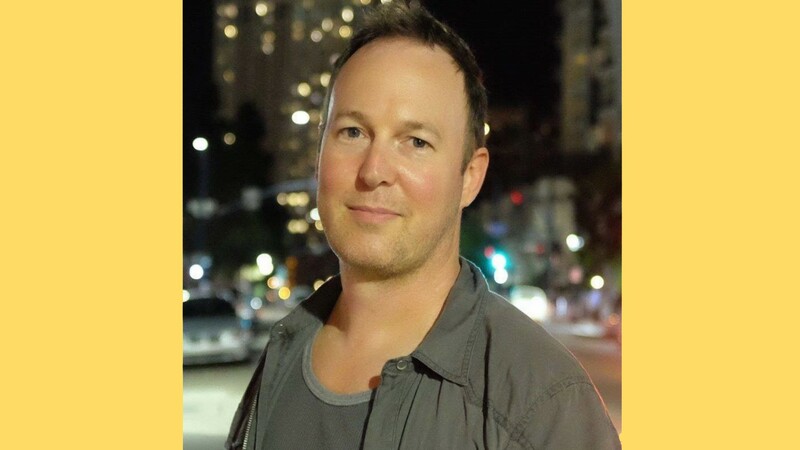 Jesse has worked in Disney properties before, namely Alvin and the Chipmunks. He also plays Robin in Young Justice. 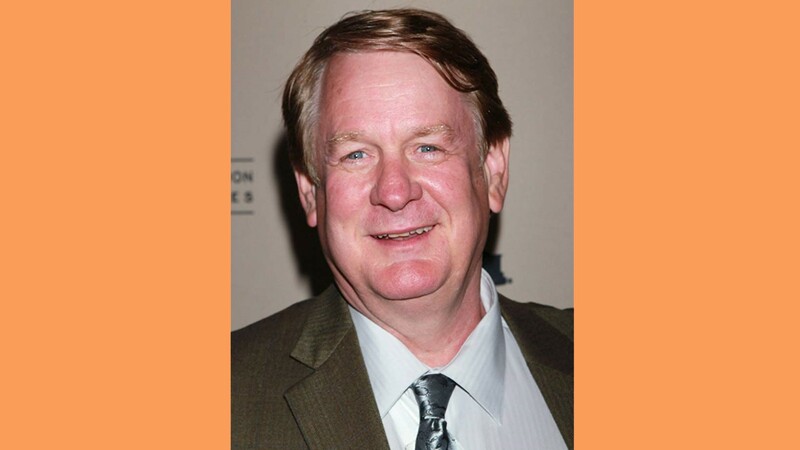 Scott is largely a comedic actor, having played a prominent role in 30 Rock. He played Baymax in Big Hero 6 too. 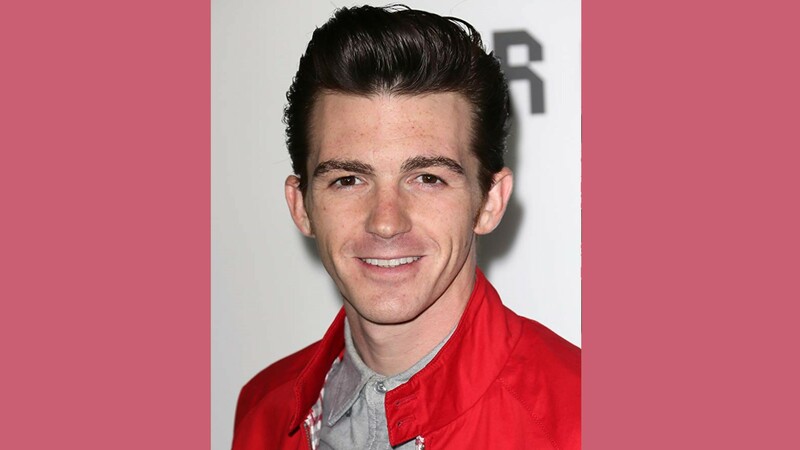 Drake Bell was one half of teen TV comedy duo Drake and Josh. 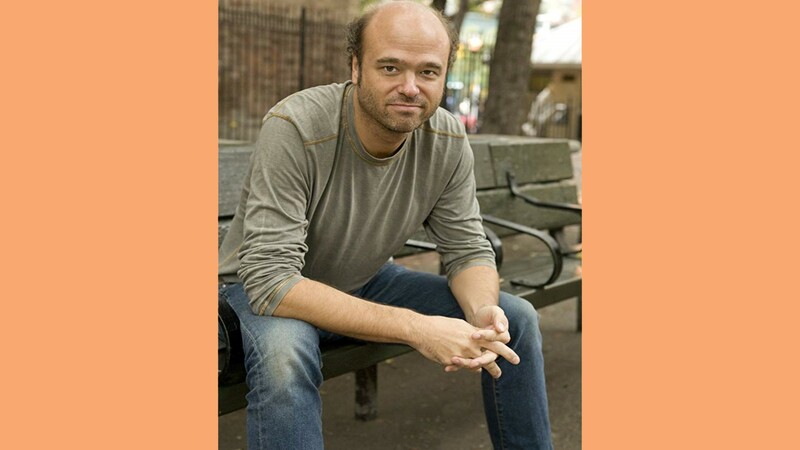 He also voiced Peter Parker in Ultimate Spider-Man. Carlos has appeared in a ton of animated series. 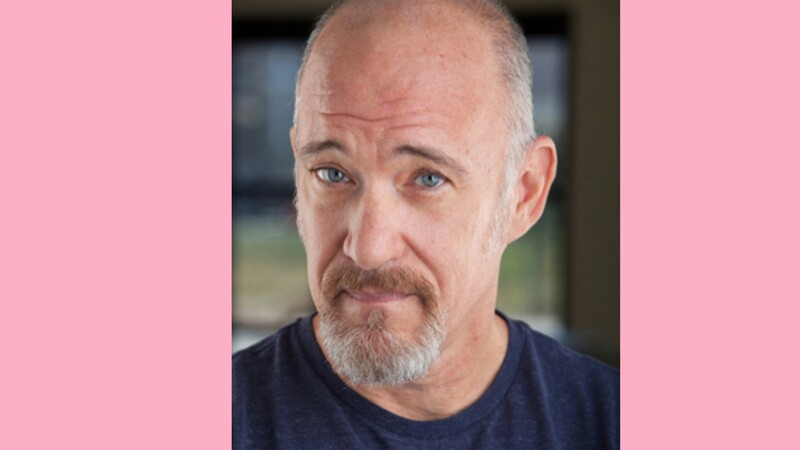 You’ll likely recognize his voice from Fairly Odd Parents, Archer, Rocko’s Modern Life, Despicable Me, and Batman: Arkham Knight. Tony has played Donald Duck since the 80s. Definitely helps to keep the game feeling authentic. 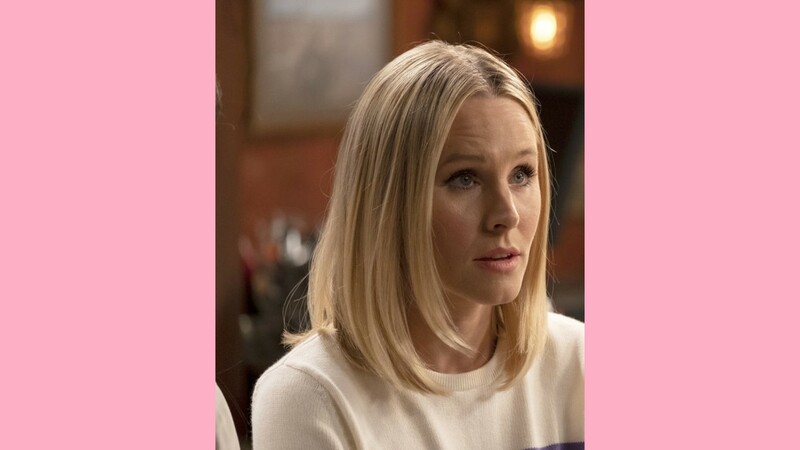 Kristen Bell has been in everything from Friends, to The Good Place. She also plays Anna in Kingdom Hearts and Frozen. 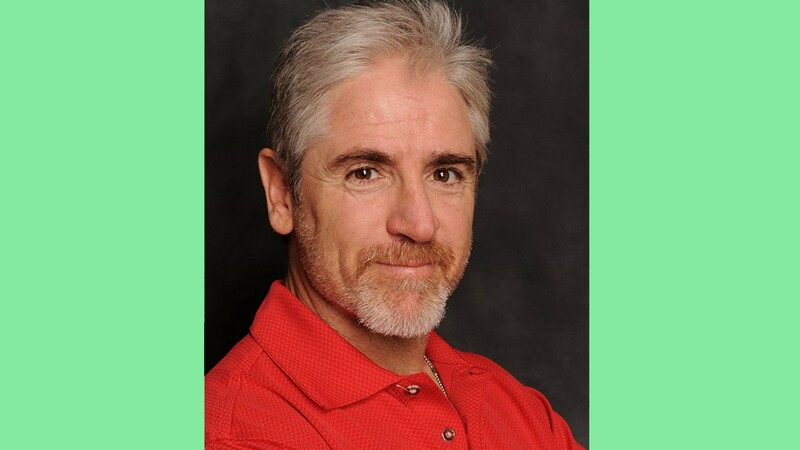 Jim Cummings is no stranger to video game voice acting, having starred in Fallout 4, Project Spark, The Elder Scrolls Online: Morrowind, and more. 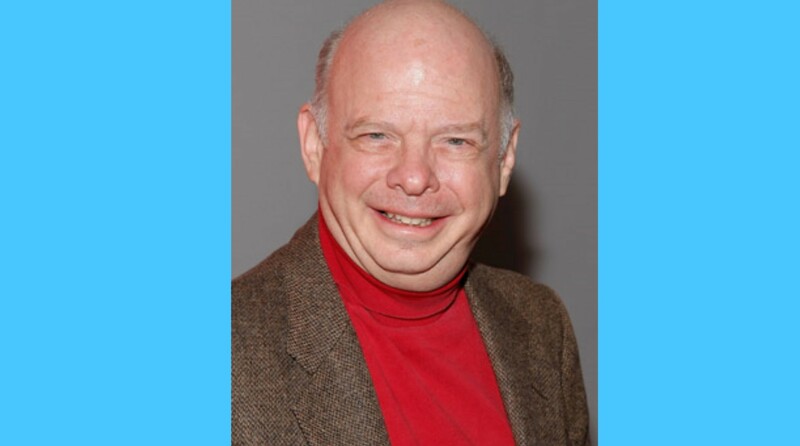 Another Disney legend, Bill has played Goofy in a number of projects. 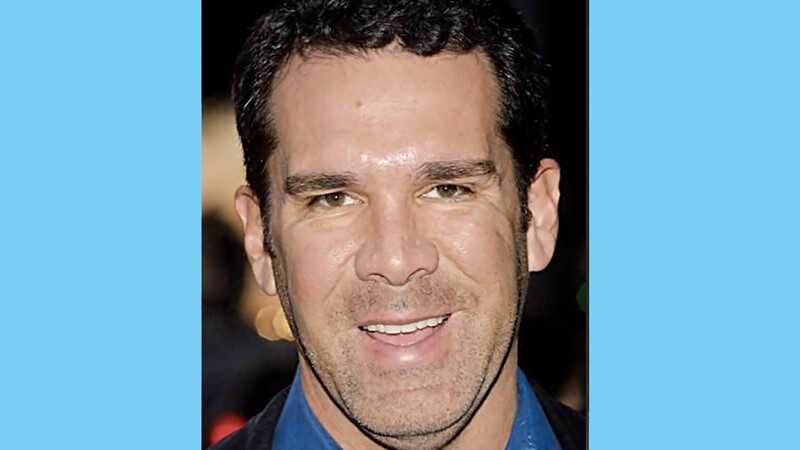 He also provided a number of voices for The Grinch animated movie which released in 2018. 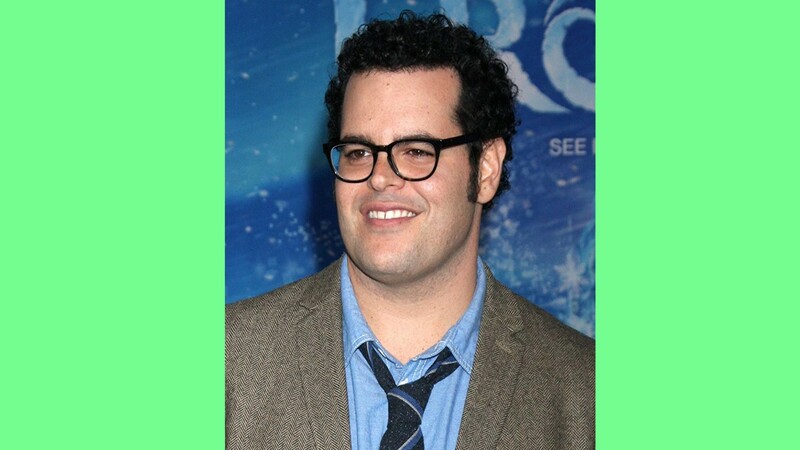 Josh Gad reprises his role as Olaf for Kingdom Hearts 3. Let’s just say he goes through quite the transformation. Jim Hanks is has voiced Woody in the series before, and does a damn good job of it. 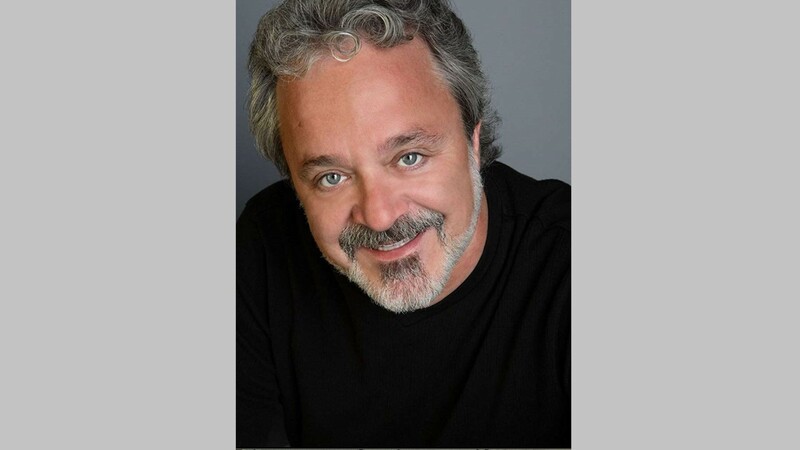 Interestingly enough, he is actually Tom Hanks’ brother, who played Woody in the movies. 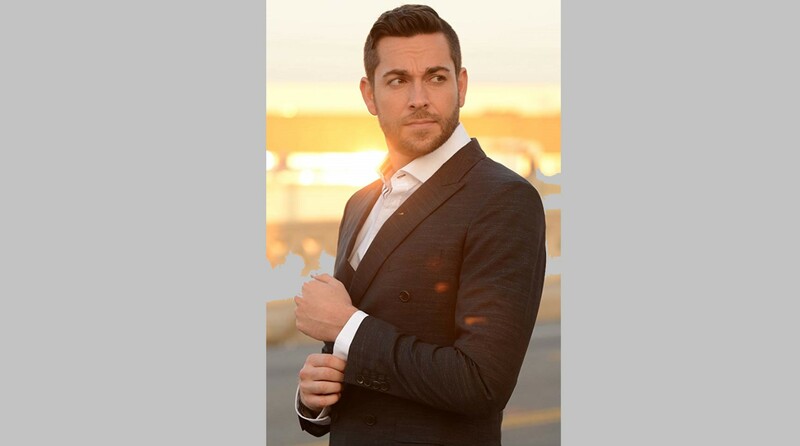 Zachary Levi is set to play DC superhero Shazam! He also played one of Thor’s buddies for the MCU, and is probably most well-known for his role in Chuck. 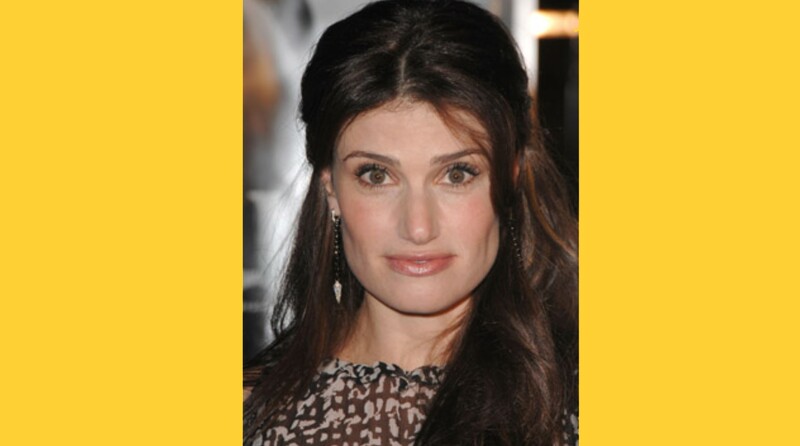 Idina returns to play Elsa in Kingdom Hearts 3. She does a great job of adding some awesome musical elements to the proceedings, making Frozen one of the standout worlds. Who doesn’t love Rex from Toy Story. He is, after all, a gamer, and also a dinosaur so what’s not to love. 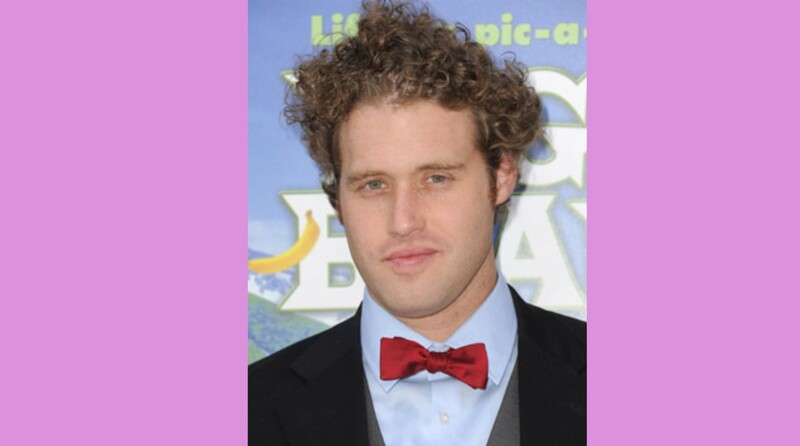 TJ Miller plays Fred in the Big Hero 6 world of San Fransokyo. He is best known for his roles in Silicon valley, and Deadpool. Who Plays Captain Jack Sparrow in Kingdom Hearts 3? Jim Butler has played Jack Sparrow in a selection of Pirates games before, including the surprisingly excellent Disney Infinity iteration. So there you have it, all of the main voice actors in Kingdom Hearts 3. For more on the game, be sure to check out our guide on how to find all of the Lucky Emblems. You can also read our thoughts on Kingdom Hearts 3 by visiting our Kingdom Hearts 3 Review.